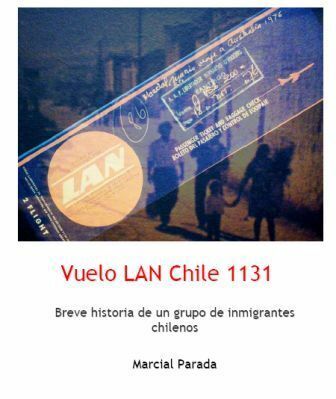 There was a successful launch of the book VUELO LAN CHILE NO 1131 on 9 August 2007 with good attendance. Over 80 books were sold with 20 orders for more. Thanks to all who came along to support this project. LeftPress is proud to have been associated with this publication. Thanks to the speakers who were Dan O,Neill; Ian MacLeod; Marcial Parada and Paul Vellacott. Thanks to musicians Ovidio Orellana and Jumping Fences for their excellent songs from struggles of the Latin American people. Thanks especially to Patricio and Jorge for providing food for the launch. If you were unable to attend please contact Marcial Parada if you wish to obtaina copy of the book . Speakers: Dan O,Neill; Ian MacLeod; Marcial Parada.